1. 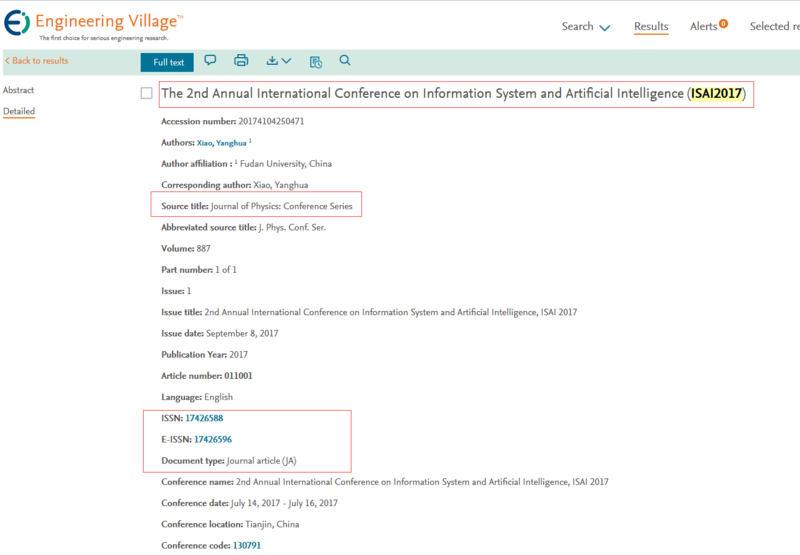 The 2018 International Conference on Information System and Artificial Intelligence [ISAI 2018] has been held on June 22-24, Suzhou, Jiangsu, 2018. The 3rd Annual International Conference on Information System and Artificial Intelligence [ISAI2018] will be held on June 22-24, 2018 in Suzhou, Jiangsu, China. It aims to provide a forum for researchers, practitioners, and professionals from both the industry and the academia to share their newest research findings and results. The conference will be held every year to make it an ideal platform for people to share views and experiences in information system and artificial intelligence and related areas. The dedicated conference teams are currently working hard on making this conference not only intellectually stimulating but also an unforgettable pleasant experience. We look forward to welcome you in ISAI 2018and wish you a fruitful and enjoyable stay in Suzhou. [ISAI 2016] has been held on June 24-26, 2016 in Hong Kong, China. 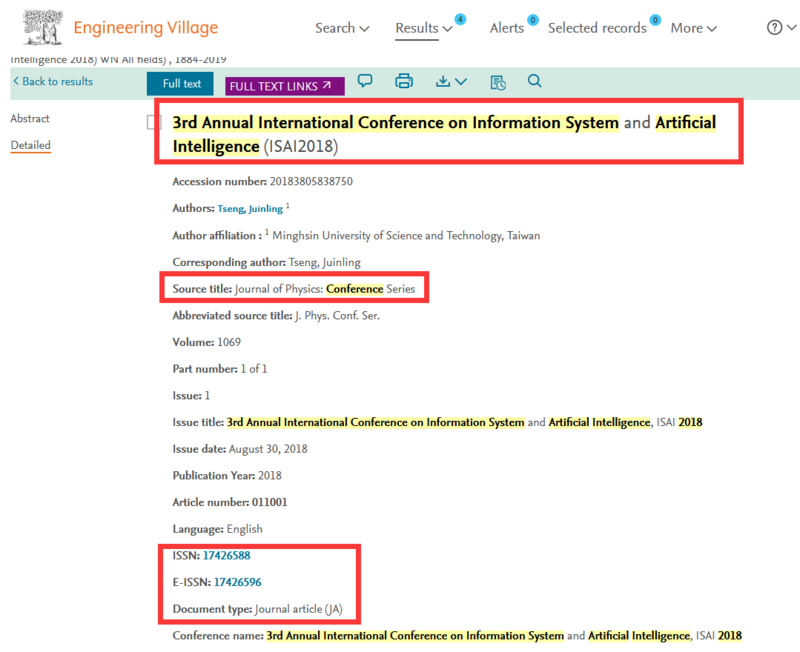 The conference proceeding has been published by IEEE-CPS and has been indexed by EI. 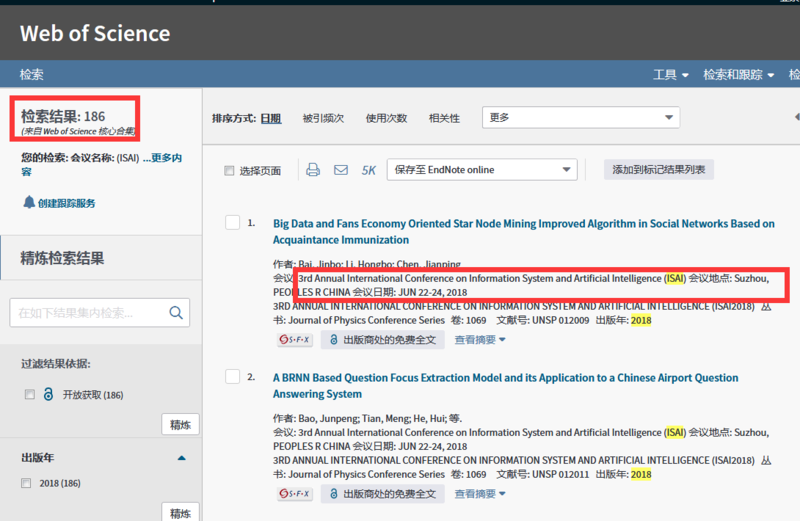 [ISAI2017] has been hosted on July 14-16th, 2017 in Tianjin, China, and the conference proceeding has been published by IOP (JPCS) and indexed by EI and CPCI. [ISAI2018] has been held on June 22-24, 2018 in Suzhou, Jiangsu, China. 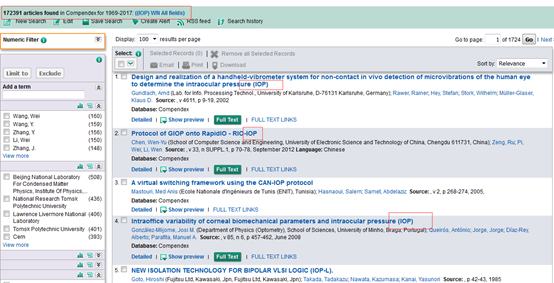 All accepted papers are published by IOP (JPCS) and indexed by EI and CPCI. Please do not hesitate to contact us whenever you have any question. Copyright © ISAI2018.All rights reserved.